Home / Promotion / Socks for Christmas… not just a cliche! Socks for Christmas… not just a cliche! Because it’s been a favourite Christmas gift for a long as we can remember and because comfort always starts with your feet, we stock the right sock for every adventure occasion. 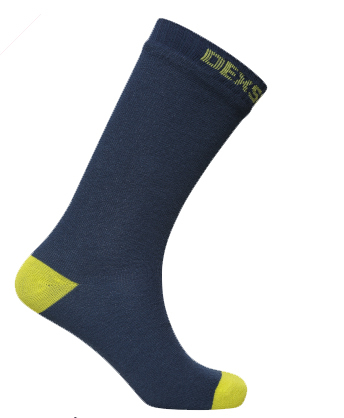 We’re big fans of Dexshell with their extensive range of technically advanced, trustworthy outdoor socks (along with hats and gloves). DexShell’s element repellent clothing is perfect for all outdoor activities, in all weather conditions. 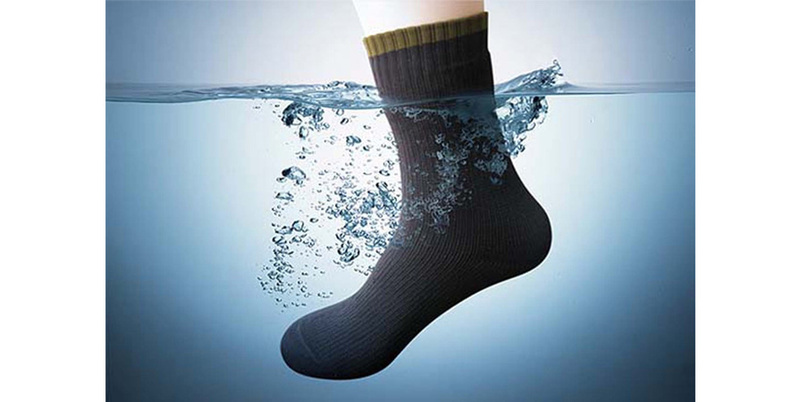 Waterproof, yet breathable and offering comfort as well as protection, whether you’re walking, cycling, or even participating in watersports and fishing. The high-tech materials that make up the Dexshell range ensures that they’re not only thermal, windproof, and waterproof, but also durable and lightweight. 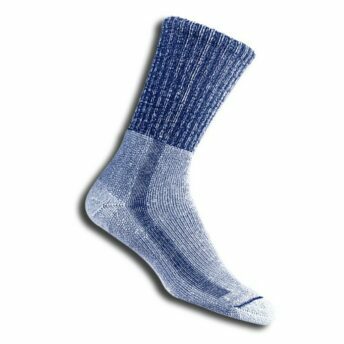 We also have a great range of Bridgedale and Thorlo socks – perfect for hiking and trekking. 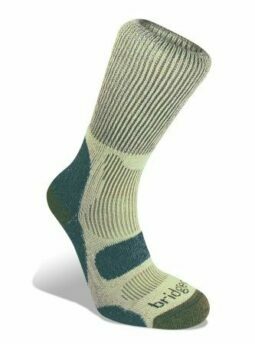 So check out our range of great socks for every adventure and give a Christmas gift that you know they will love! Next post: Don’t get Down this January, get a Down jacket instead!